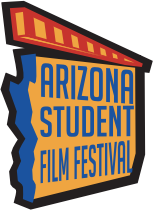 Thank you for entering your film into the Arizona Student Film Festival. You will receive an email with your entry shortly. 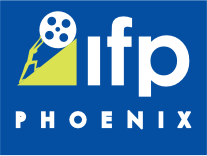 Please print this email out and include a copy of it with your film. Your entry must be postmarked by Thursday, December 31, 2015.